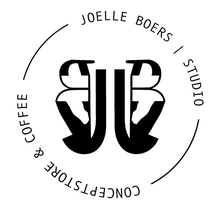 FASHION - De website van by-joelle! 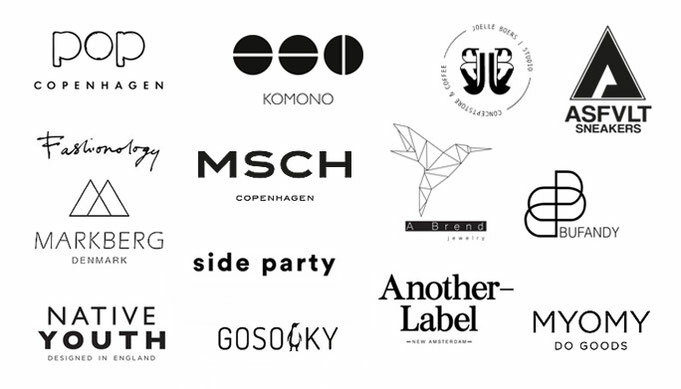 Our multi-brand boutique offering both a fine selection of Scandinavian brands, like MOSS COPENHAGEN, MARKBERG, NATIVE YOUTH, POP COPENHAGEN and local fashion labels. 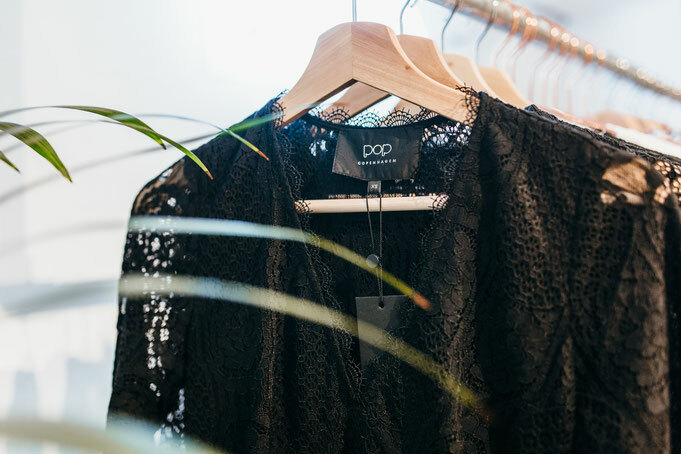 offering both a fine selection of Scandinavian brands, and local womenswear labels such as our own ready to wear label JOELLE BOERS STUDIO. 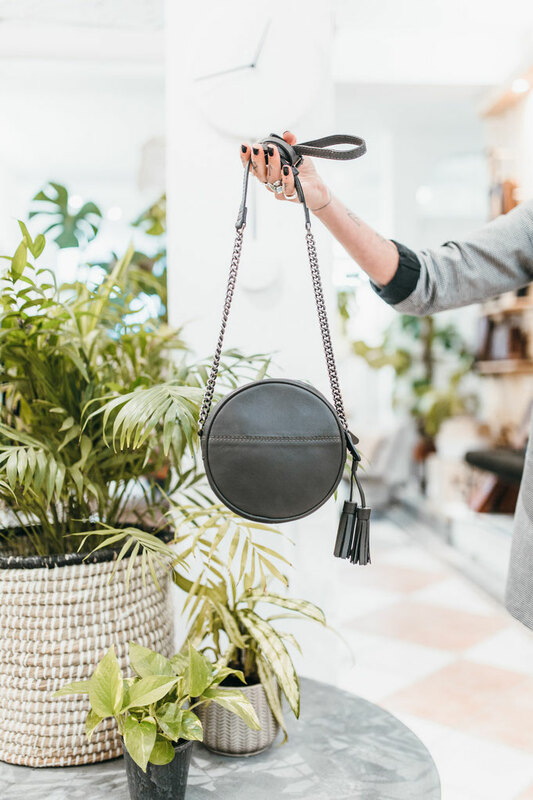 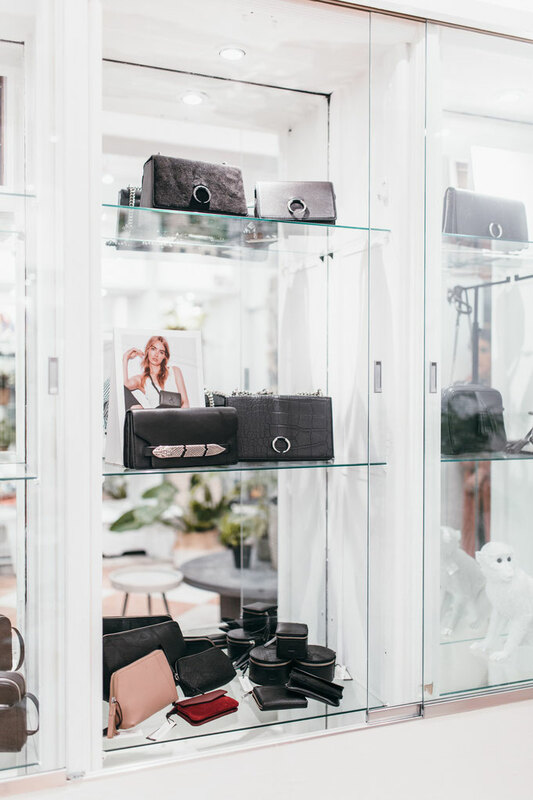 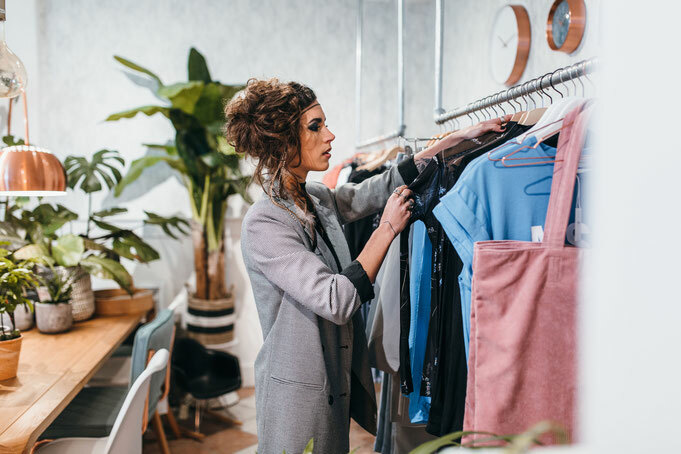 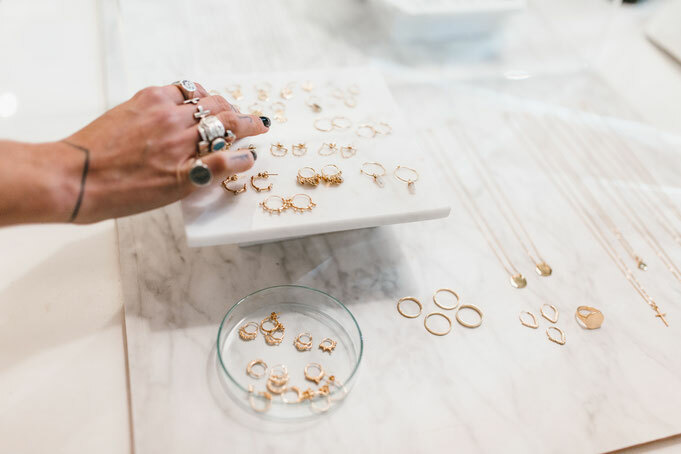 For accessories you are also at a good place, from beautiful leather bags, cool sneakers, to fine jewelry, check out our selection of international labels below!